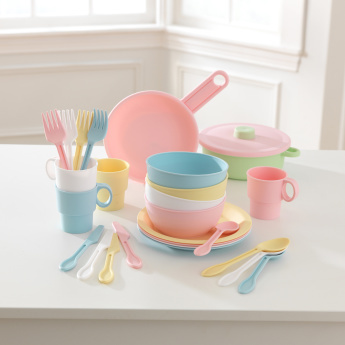 Featuring everything your little cook needs to serve friends, family or stuffed animals, this 27-piece cookware set is a must-buy. 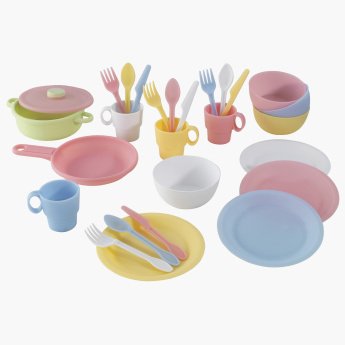 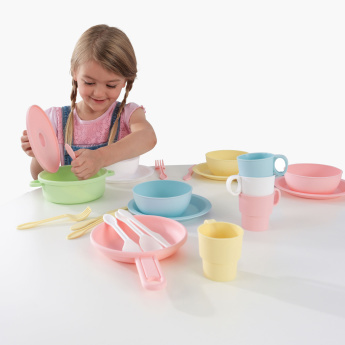 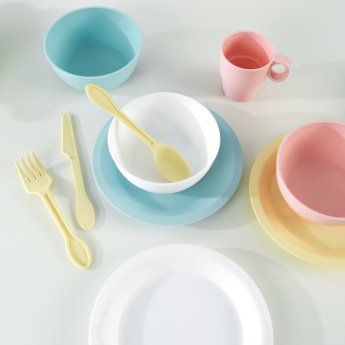 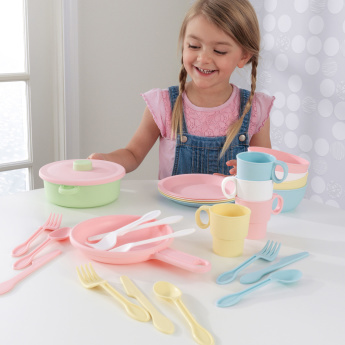 With a lidded pot, pan and place settings for four, the set has all the things your kid needs to be the perfect host. Built from sturdy, easy-to-clean material, this set is built to last.